Some of world football's biggest names will grace the MCG on Friday June 9 in a powerhouse match-up between Brazil and Argentina. The MCG match will see the two South American nations play the SuperClasico de las Americas, an annual contest between the teams that has been staged since 2011. Brasil and Argentina will are expected to bring their best available talent to Australia. Alongside five-time FIFA Ballon d’Or winner, Lionel Messi, Argentina’s star players include Sergio Aguero, Javier Mascherano, Sergio Romero, Angel Di Maria, Pablo Zabaleta, Gonzalo Higuain and Angel Correa. 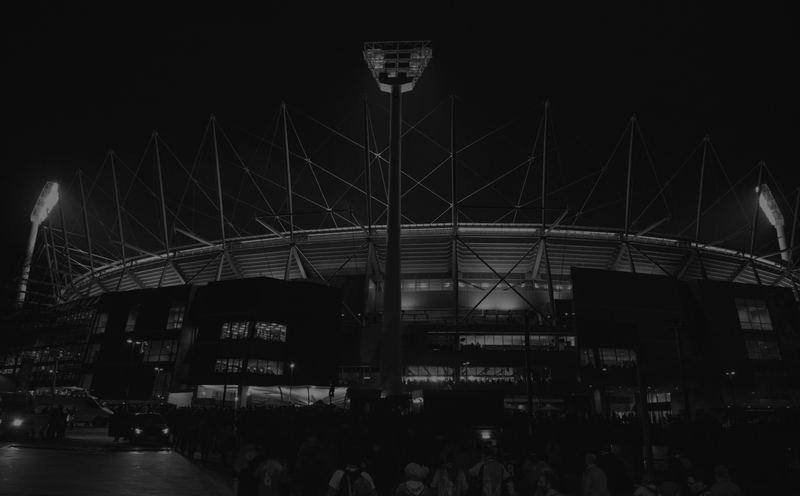 A crowd of 90,000-plus is expected for the big clash and is the third blockbuster MCG soccer match in four years, following Liverpool v Melbourne Victory (95,446 in 2013) and Real Madrid v Manchester City (99,382 in 2015). Tickets were available in pre-sales to Telstra and Velocity customers and FFA members. Tickets go on sale to the public on Tuesday February 21 at 12.00pm via Ticketek here. View the seating plan for this event here. There will be no general admission tickets available for this event. There will be no AFL Reserve for this event.